Sacramento Republic FC (13-8-7, 46 pts) take on LA Galaxy II (14-11-3, 45 pts) in a USL Western Conference Quarterfinal on Saturday, September 26. Kickoff is 7:30 p.m. PDT at Bonney Field. The match will be the fifth time that Republic FC and LA Galaxy II will meet in 2015. 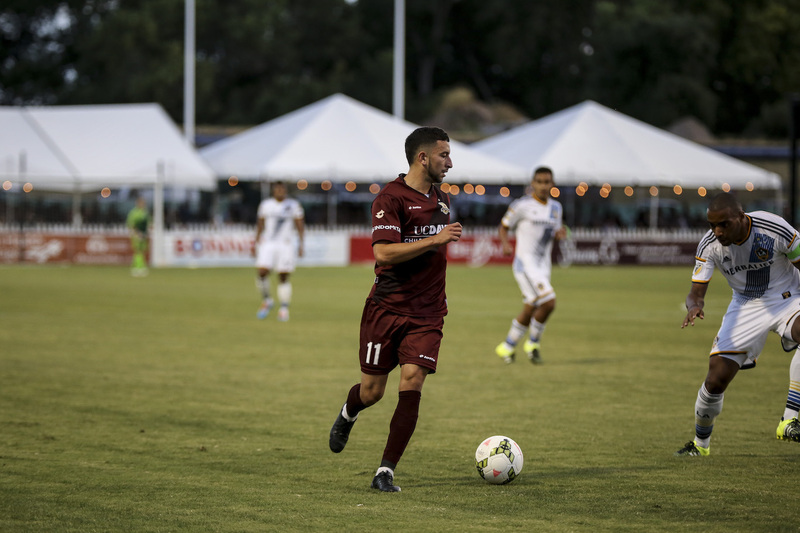 Republic FC won the first three matchups before Los Dos claimed their lone victory over Republic FC on July 11. Republic FC hold a 6-2-1 all-time record against LA Galaxy II. 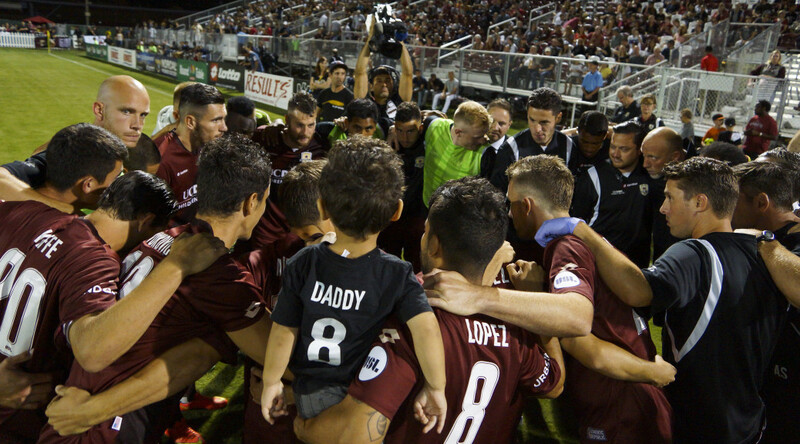 Republic FC and Los Dos met in last year’s USL Playoffs on September 20, 2014, in a semifinal now dubbed by Republic FC fans as the Miracle at Bonney. LA Galaxy II forward Charlie Rugg scored a first half brace, giving Los Dos the 2-0 halftime lead. Republic FC midfielder Rodrigo Lopez then scored a second half, set piece hat trick converting two penalties and a stoppage time free kick to give Republic FC a 3-2 victory and advance them into the USL Championship match. Republic FC enter the match undefeated in their last seven matches after playing to their second consecutive scoreless draw on Tuesday. 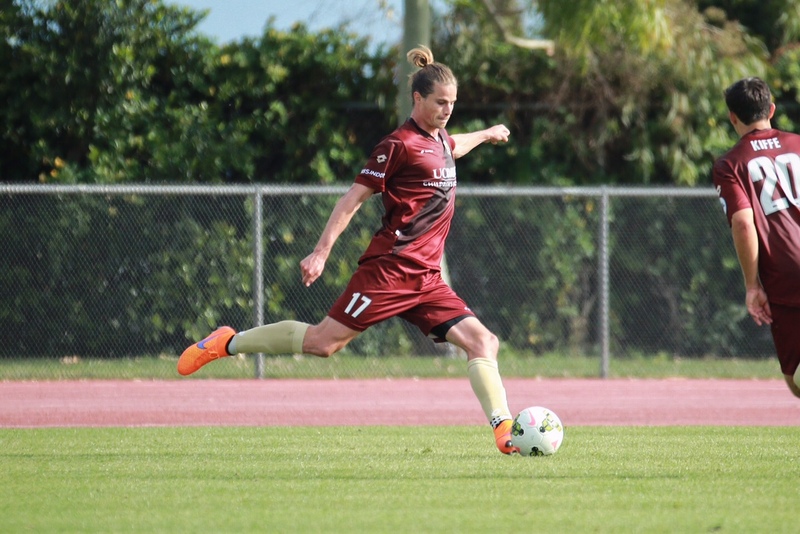 Republic FC recorded back-to-back scoreless draws for the first time in franchise history. Goalkeeper Dominik Jakubek recorded his third consecutive shutout against Orange County Blues FC on Tuesday. The shutout was the ninth this season by Republic FC, tying the mark that they set last season. Jakubek has allowed only one goal in his four USL starts this season, and has not allowed a goal in 294 consecutive minutes. 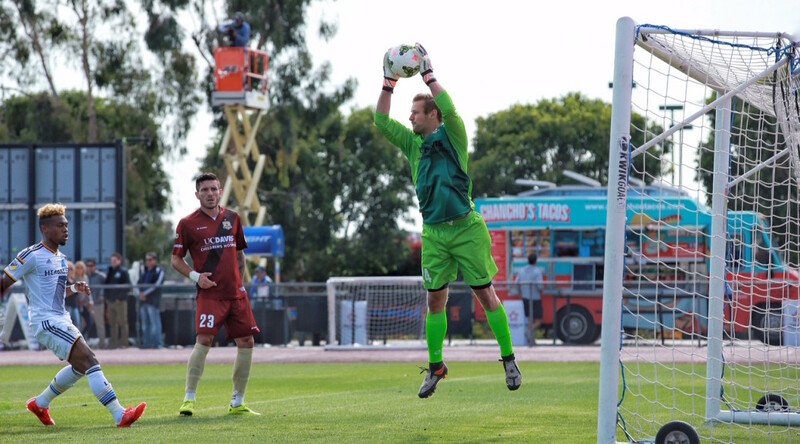 The back line has been a crucial part of the shutout streak for Republic FC. Defenders Emrah Klimenta, Mickey Daly and Nemanja Vuković and defensive midfielder Ivan Mirković lead the club in minutes and appearances. Each has played over 2,000 USL minutes this season and appeared in over 25 matches. 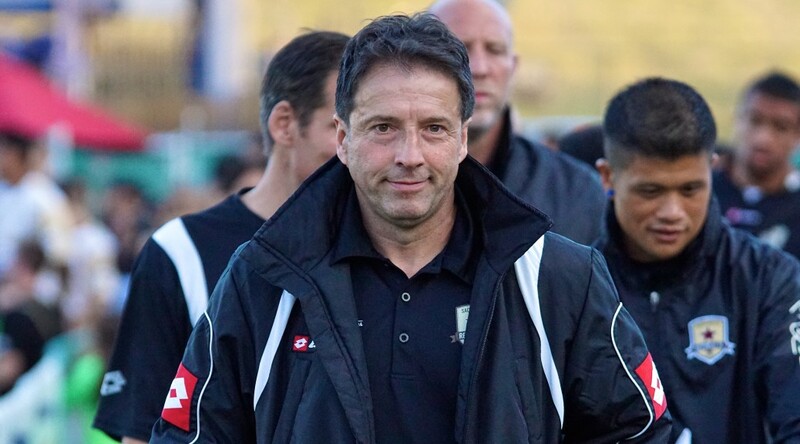 Klimenta, Daly and Vuković have all appeared in over 50 USL matches as members of Republic FC over two seasons, the only other player to reach that mark is Lopez. LA Galaxy II enter the match after defeating Colorado Springs Switchbacks FC 1-0 on Saturday, September 19. Forward Ariel Lassiter scored in the 10th minute and then was sent off right before halftime. The short-handed Galaxy II was able to hold on to the lead and clinch the fifth seed in the Western Conference Playoffs. Due to the red card Lassiter will be suspended for the match, leaving Los Dos without their leading forward from the regular season. Lassiter leads the club in goals (11) and points (23) during the regular season. Los Dos has plenty of firepower to make up for the loss of Lassiter. Forward Jack McBean and midfielders Andre Auras and Raul Mendiola have been important contributors all season. McBean is second on the club in goals (6) and assists (5), while Mendiola leads the club with eight assists and has added four goals. Auras has three goals and four assists on the season. The winner of the match will travel to Southern California to take on Orange County Blues FC in the Western Conference Semifinals. The match will be streamed live at SacRepublicFC.com/matchday via the USL YouTube channel. 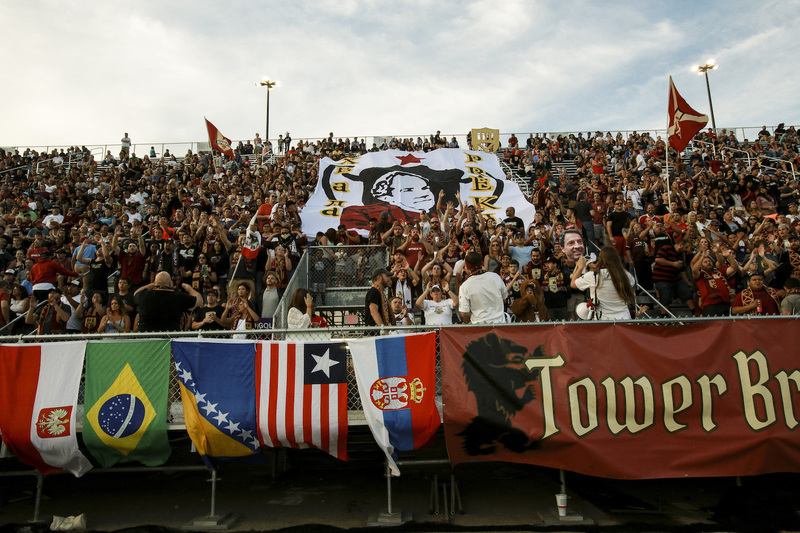 Updates of the match will be provided via Twitter @SacRepublicFC or using #SACvLA. Tickets to the match are still available at Ticketmaster.com. Despite some early chances for Sacramento Republic FC, LA Galaxy II got on the score sheet first in the 18th minute. Midfielder Alejandro Covarrubias received the ball in the middle of the field and attacked the center of the defense. 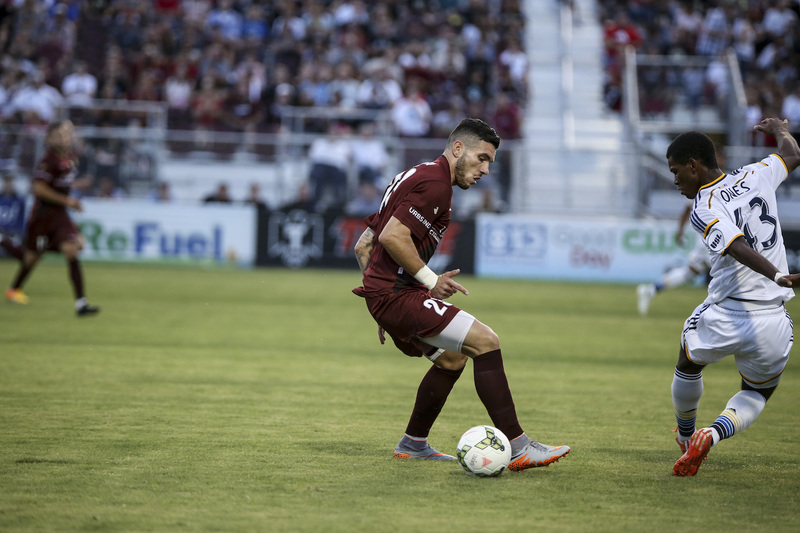 Republic FC defender Nemanja Vuković stepped up to try to make a tackle in the box, but Covarrubias was able to slide a pass to Jamie Villareal on the left wing. Villareal took one touch and sent a shot near post and past keeper Patrick McLain for an early 1-0 Los Dos lead. Republic FC were relentless going into halftime, with a flurry of chances coming from Max Alvarez, Emrah Klimenta, David Estrada and Justin Braun. A few missed shots and a diving save from LA Galaxy II keeper Clement Diop kept the scoreline 1-0 in favor of Los Dos going into halftime. LA Galaxy II came out firing in the second half, scoring in the 47th minute. After a giveaway in the middle of the field, Los Dos swung the ball out wide to Jack McBean, who sent a cross into the box for midfielder Ariel Lassiter. Lassiter skied over the defense and drilled a header off of McLain’s glove which then hit the bottom of the crossbar and down past the line for a goal. LA Galaxy II added another goal in the 50th minute when midfielder Andre Auras bent a free kick over the wall and past a diving McLain, who got a glove to it, and into the back of the net for a 3-0 lead. LA Galaxy II forward McBean scored Los Dos’ fourth and final goal in the 76th minute. The goal pushed the final score line to 4-0 in favor of the visitors. Republic FC will be back in action on Tuesday, July 14, when they take on English Premier League side, Sunderland AFC at Bonney Field. Kickoff is 8:00 p.m. Tickets for the match are still available and may be purchased at Ticketmaster.com. Sacramento Republic FC looked to gain an advantage early in the match pressuring the LA Galaxy II defense with an early opportunity at goal in the first minute. Republic FC forward Justin Braun broke down the left side of the field and sent a cross into the middle of the box where two Republic FC attackers were lurking but the ball missed both and was cleared. The match leveled out for the most of the first half with each side getting just one good look at goal. Los Dos saw their best opportunity in the 40th minute after a foul in the middle of the pitch. Galaxy II restarted play quickly and beat the Republic FC defense on the left side. Los Dos midfielder Ariel Lassiter cut the ball back multiple times at the top of the box before sending a low strike that beat Republic FC keeper Patrick McLain but struck the left post and was cleared by the defense. Republic FC saw their chance come in the 45th minute when Braun again got free on the left side of the defense. Braun sent a strong low strike toward the near post but Los Dos keeper Clement Diop was up to the task, making the kick save and keeping the match scoreless at the half. Republic FC came out attacking in the second half constantly going after the Los Dos back line. In the 65th minute, they would finally break through. Midfielder Ivan Mirković won a 50-50 ball in the middle of the pitch and then sent a pass to defender Emrah Klimenta who was streaking up the right side of the pitch. Klimenta then passed the ball back to Gilberto who sent in his cross to the back post and a waiting Rodrigo Lopez. Lopez settled the ball then sent a low finessed shot into the right side of the goal putting Republic FC ahead 1-0. Los Dos put pressure for a late goal and got their best chance at an equalizer in the final four minutes of the match. McLain would make three big plays in that time including punching two crosses clear and coming up with the biggest save of the match. In the 90th minute, a strong cross was swung into the box where it found the head of Los Dos forward Jack McBean. McBean flicked the ball toward goal and over the head of McLain. McLain rushed quickly toward goal and made a great save pushing the sure goal over the crossbar and preserving the 1-0 win. The goal by Lopez was his USL-leading seventh of the season and his seventh all-time against Los Dos. The Republic FC defense also recorded their second straight shutout and have not allowed a goal in 202 consecutive minutes, their second 200-plus minute shutout streak of the season. The match is also the USL-leading fourth shutout for McLain this season. Republic FC will be back in action on Wednesday, May 20 when they take on the Sonoma County Sol in the U.S. Open Cup. Kickoff is 7:30 p.m. PDT at Bonney Field. Tickets start at $13 on Ticketmaster.com. Scoring Summary: SRFC – Rodrigo Lopez (Gilberto) 65. Misconduct Summary: SRFC – Ivan Mirković (caution) 73; LA – Jason Bli (caution) 68, Jaime Villarreal (caution) 84. Subs Not Used: Dominik Jakubek, Derek Foran, Thomas Stewart, Adnan Gabeljic, Zev Taublieb, Joaquin Rivas. Stats: Shots: 10, Shots on Goal: 4, Saves: 3, Corner Kicks: 4, Offside: 5. LA Galaxy II – Clement Diop; Joe Franco, Daniel Steres, Dave Romney, Bradley Diallo (Jason Bli 61); Ariel Lassiter, Andre Auras (Adonis Amaya 77), Kenney Walker (Alejandro Covarrubias 45), Raul Mendiola (Jaime Villarreal 45); Kainoa Bailey (Edson Buddle 61), Jack McBean. Subs Not Used: Nick Shackleford, Travis Bowen. Stats: Shots: 7, Shots on Goal: 3, Saves: 3, Corner Kicks: 4, Offside: 1.